The Blackhawks have won the 2015 Stanley Cup, and you’d probably have to use a time machine and go back to 2012 in order to find the last person who thought the Leafs had a chance at it. Back then, you’d have no trouble finding people – like me – who were excited about the direction of the team. Unfortunately, that romanticism has been exposed as ridiculous, and the Leafs are no closer now than they were then. And really, if you had access to a time machine, I don’t think just finding the last non-cynical Leafs fan would really be an appropriate use of your power……but I digress. We can be good little hockey fans and pretend we cared about the Stanley Cup, but I’ll admit it: since about the middle of November when it became clear the Leafs – with a maxed out cap, no depth at centre behind Kadri and no #1 defenseman on the roster – were destined to finish the year somewhere between 8th and 12th, I began looking forward to the draft. Now, as luck would have it, ineptitude (Nonis, Carlyle) and bad luck (Horachek, injuries, a bizarrely low January shooting percentage) would force an organizational rebuild that I did not foresee and which I embrace wholeheartedly, But still, the whole time, I’ve been looking forward to the draft and trade season. The Playoffs where good, don’t get me wrong. But they were good for technical reasons: technically, I like hockey and I don’t care who is playing. But realistically, to really care, to really enjoy it on more than just a professional or technical level, it is required that you to care about who wins. And while I like and applaud the victory of the Chicago Blackhawks, I couldn’t really care any less if the winner was the Lightning or the Senators or the Blues or Ducks. Someone had to win, it wasn’t going to be the Leafs, and that’s about as far as my emotional response goes. So, while I pretend to love the game for the sake of it, and I dutifully watch as much as I can, if I’m honest, I couldn’t wait for it to end. And it now has. And thank the denominational deity of your choice for that. 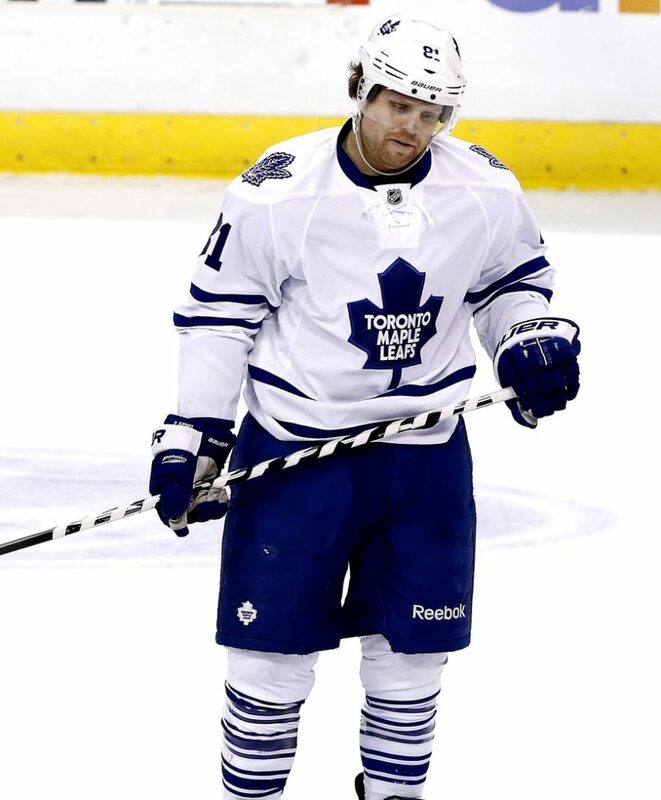 Que rampant speculation and minute by minute Phil Kessel updates. Now that the Leafs have hired their coach, finalized the coaching staff, that the Final is over, and the GM search is on hold, we can get down to business. Namely, tearing it all down. What’s gonna happen? Who we gonna get? You’re guess is as good as mine, but I can’t wait. 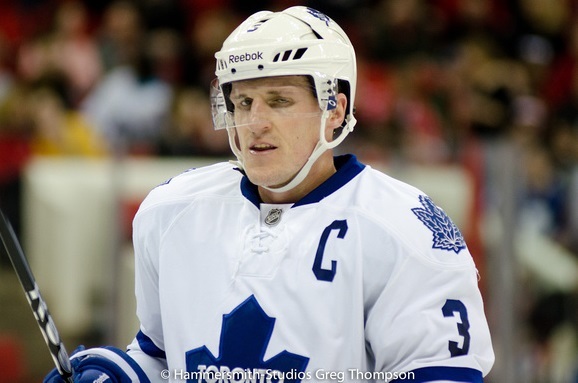 The trade watch is now on, and the greatest irony – and possibly saddest thing about being a contemporary Leafs fan – is that we are, collectively, more excited about hockey now that it is officially the off-season. So whether trades occur now or later, the draft is only a week-and-a-half away and personally, I can’t wait. Perhaps this can be the start of a new tradition in Leafsland: actually enjoying the season when games are being played. Or maybe it’s just more of the same. But it’s something. And as fun as hiring a coach is, player transactions are so much more interesting. And, from the perspective of a Leafs fan, this summer should be very, very interesting.